WELCOME to our website! 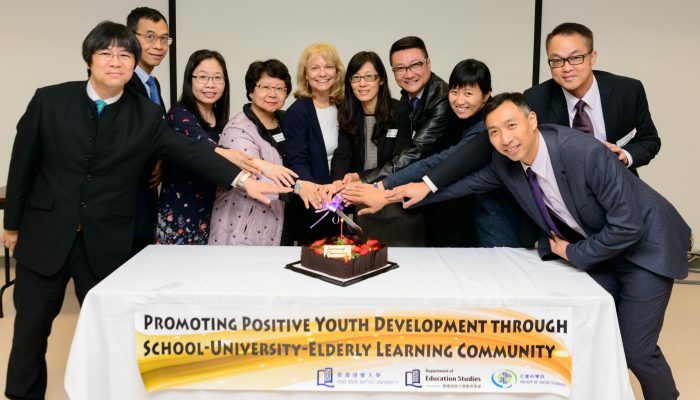 This website contains information about the QEF-sponsored project entitled Promoting Positive Youth Development through School-University-Elderly Learning Community. The project is sponsored by Quality Education Fund (QEF). 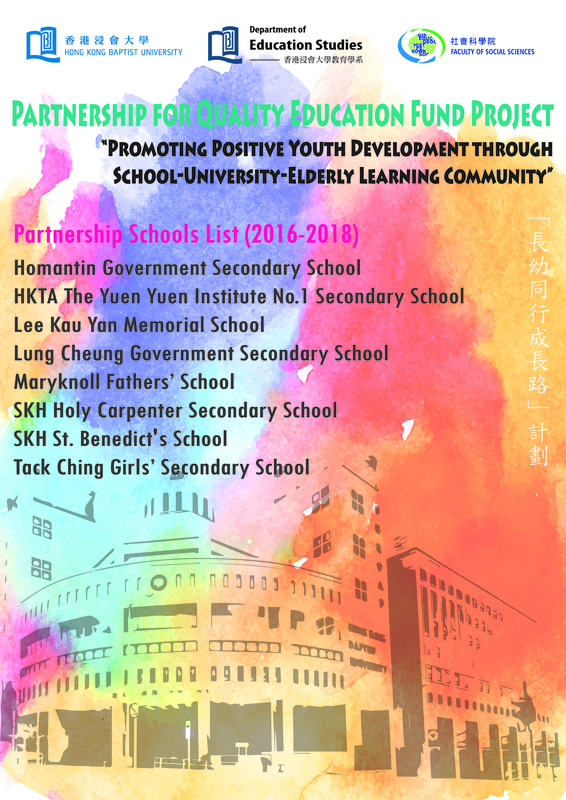 Copyright © 2018 Department of Education Studies, HKBU. All Rights Reserved.